With permission from the original creator, mandrill7, I present the WW2 version of South Ukraine. If having problems saving missions, there is a discussion on page 2 (replies 13-22) which may help. 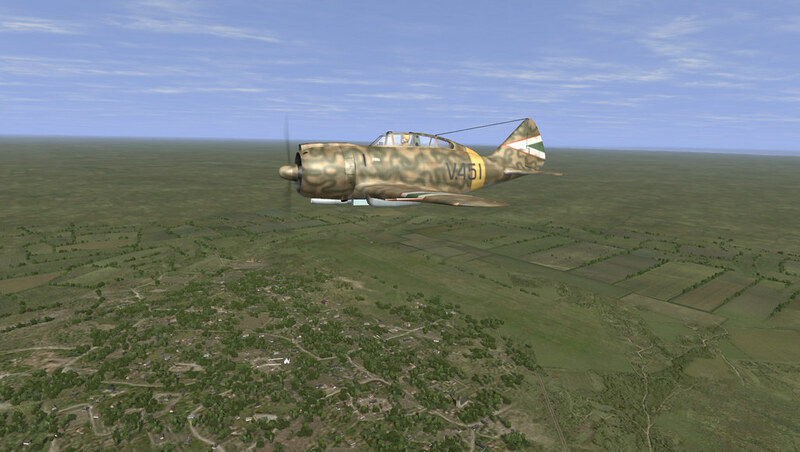 This new WW2 version updates the textures and airfields, adds some roads and railroads, and adds a few new towns. 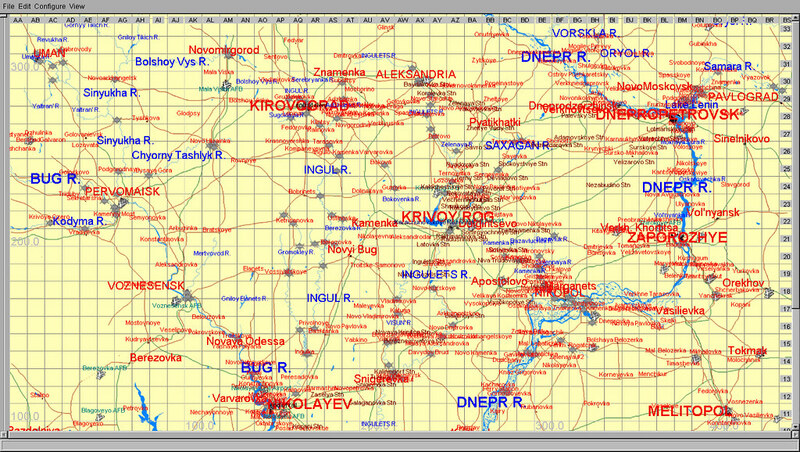 Since this map is the westward extension of Oknevas' Donbass map, I tried to keep the textures looking similar. Mandrill7 had also done a great job with the river system and coast so those textures remain almost the same. Some of these map files are the same as in the Jet War version. New files are "actors", map_T, text1950, loadww2. If you already have the Jet War version, just drop the map files into the old folder and overwrite. Textures go into the _Tex folder and can be added to the mandrill7 texture folder if you already have that. Included is a notepad file which has the line of text to add to the all.ini file. Credits go to mandrill7, oknevas, Mixx, vpmedia, uzin, and all other map-makers and template-makers whom I've borrowed from over the years. Without all you, I would not have been able to accomplish anything. 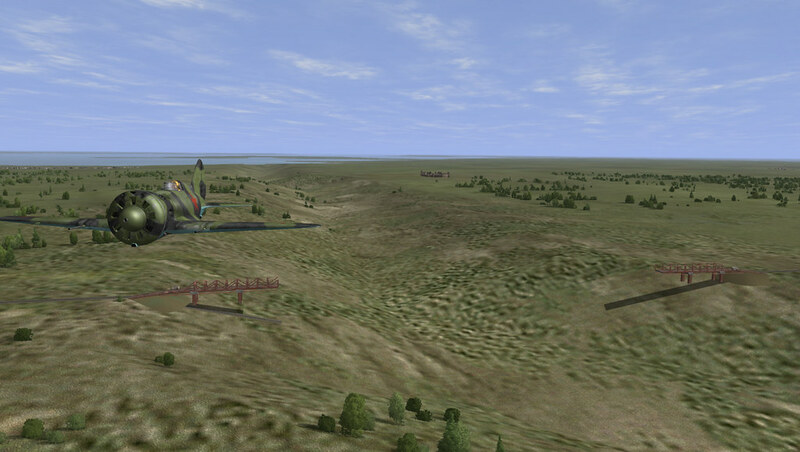 Added the Perekop Trench (bridge over the trench is depicted as destroyed). 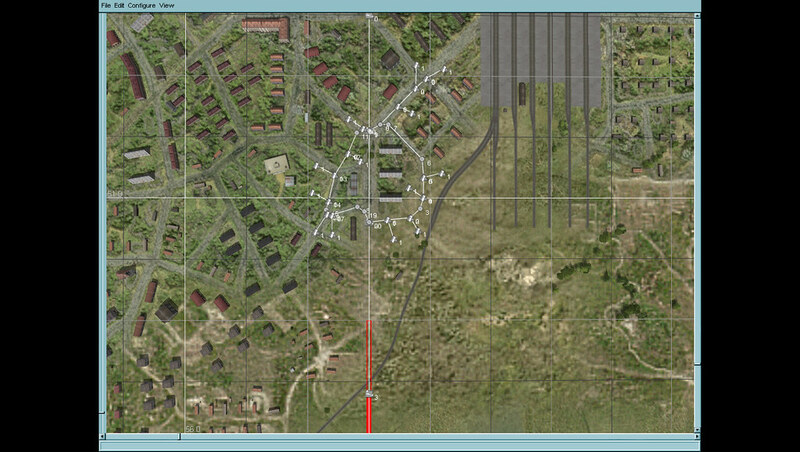 Added new airfields at Berislav, Skadovsk, Krasnoznamenka. 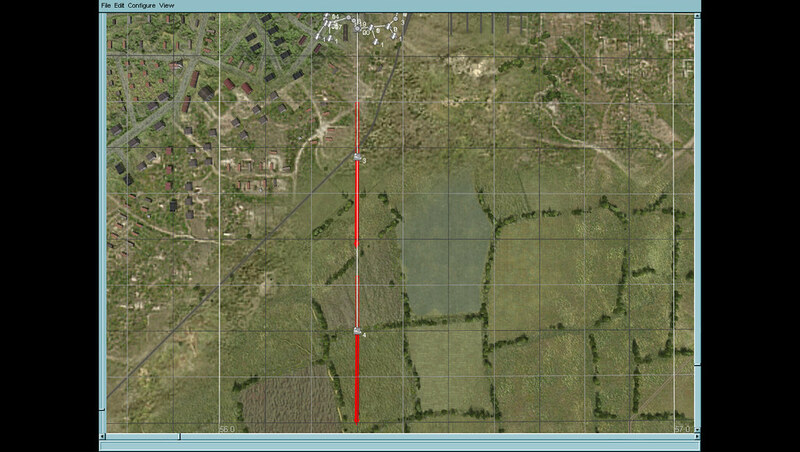 -I located Chubayevka and determined a satisfactory location for this airfield based on the description. Another jewell of map making! Beautiful map, Thank you very much. Interesting map! Beautifully set textures! Thanks for the great and hard work! Great looking map, many thanks mate! Thank you, my friends. 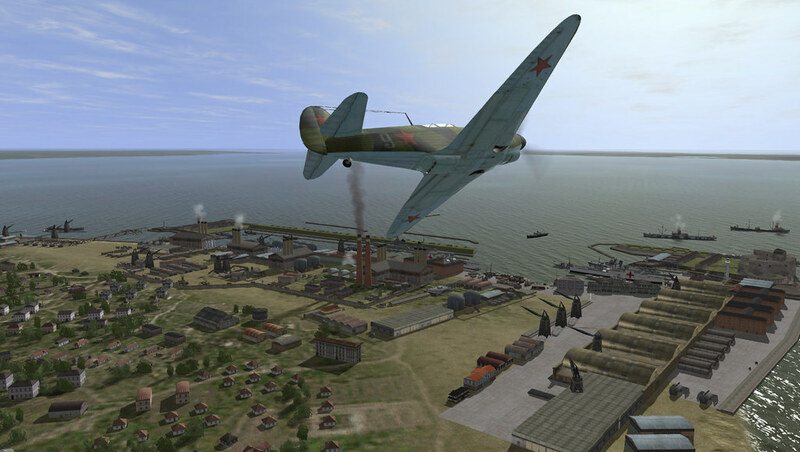 I just found a bug at the Nikolayev concrete airfield. I believe it's a tree on the taxiway causing planes to lose a wing. My Tree Objects are invisible when I play so I guess that's why I didn't notice it before. Actually, I did not do much testing of the airfields - so, if anyone finds any more bugs, please let me know. 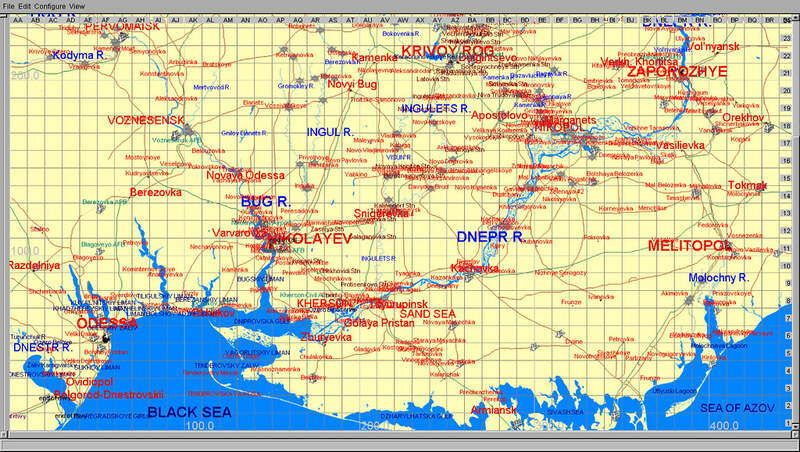 I'm going to make some small corrections and add a few small villages in the Gregorievka area so that we can have the Soviet landings there. In my research for the battles on this map, I've found more airfields that may also be added. 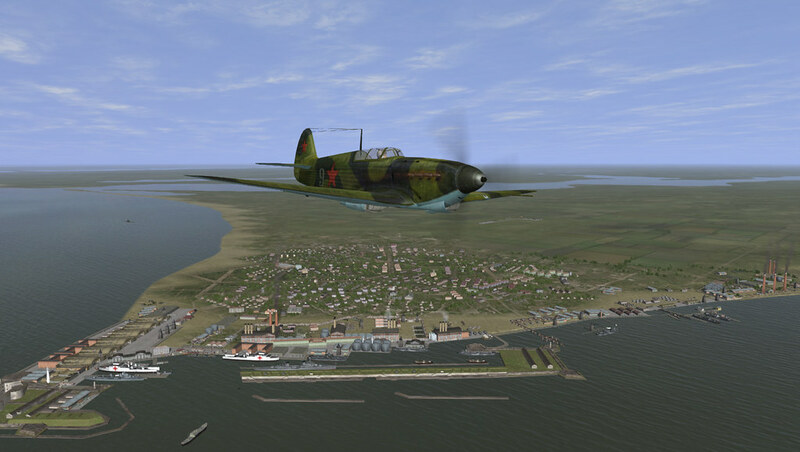 There is mention of Germans using an airfield near Berislav for the Berislav bridgehead on the Dnepr River. Does anyone have an opinion of where that airfield should be located? Sorry, but I may have rushed publishing this map. Look for some improvements in the near future. This is a harbor scene I added to Ochakov for missions (but not part of static map objects). 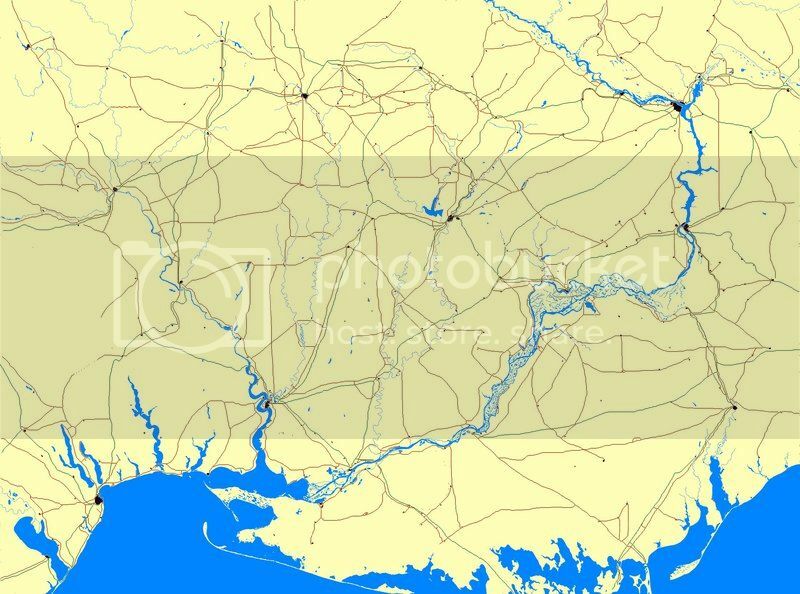 Could you post image of the map area please? Many thanks. Indeed, the area which was sorely missed. Can't wait to try it in BAT.